Track Shack - Betsy's Corner: Your inner self or Track Shack? Betsy's Corner: Your inner self or Track Shack? Hey, did you hear that? Are you listening? What? Hello, hello? Maybe that is your inner self reminding you to get moving. No excuses…even if you only have 20 minutes. Ready, set, go! established MarathonFest and Galloway programs. Our fall program kicks off just as summer begins and for six months our participants have Susan’s voice, and our awesome group leaders motivating them. Last year’s program had close to 800 runners/walkers working toward the common goal of completing either a half marathon or a full. We had completion goals as well as Boston qualifier goals. At February’s “show off Sunday,” our program’s Victory Breakfast, there were too many medals displayed to even count. It was a very successful season. Way to go all of you! Recently we totally revamped our already great website. If it is about running and you are interested in it, whether it is shoe related or event related, you will find it on www.trackshack.com. 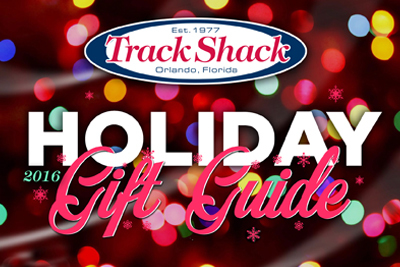 All our training programs and information regarding them are on our new and improved site and while scanning through the different pages, remember to look up our Track Shack Foundation page and see all the great organizations we were able to help fund this year. The term 'old school'� definitely describes both Jon and me as it relates to our running careers. But the word old is not one I like, so we use the term seasoned or mature runners. We know lots of you are out there and are probably as amazed as we are at all the current technology used in the world of running. But thank goodness for that tech stuff! It keeps us on the roads, we foam roll, we use better shoes than those made in the 70’s and 80’s, we have insoles to experiment with, compression sleeves, great socks, moisture wicking and lightweight clothing, …if this is what it takes to stay running after 35 years, then I’m all for it. Track Shack, our store, is mature, as well. Sometimes Jon and I will attend conferences and meet with people just starting up their business and we look at each other and just smile. The changes we have seen and made over 35 years is not comprehensible to a start up company. There were no computers in the late 70’s, we did inventory, paid bills and even did payroll by hand. 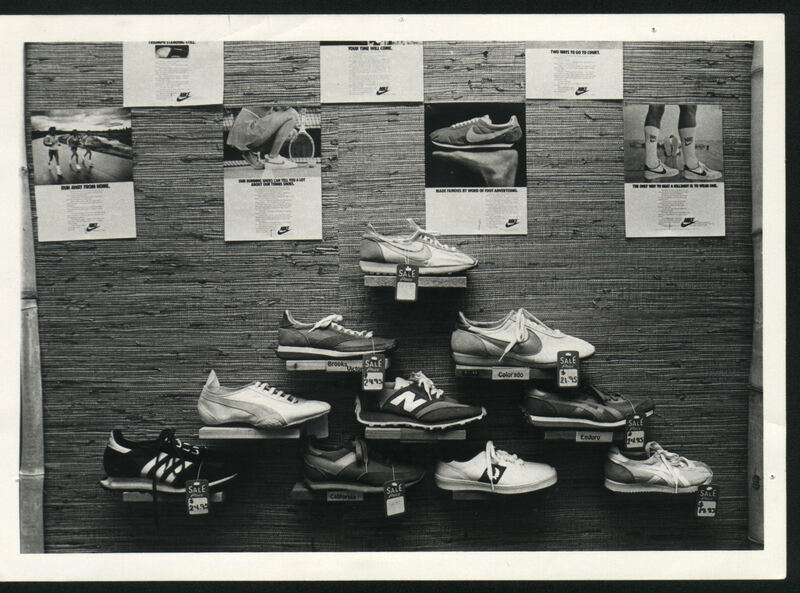 Our shoe wall consisted of less than a dozen shoes! We never considered selling a watch with GPS capability and actually explaining how to use it. Now, we find it hard to do a short run without one! Email? Cell phones? Facebook? Now even, Twitter? I think our first phone at Track Shack had a rotary dial! Even though I still use my 30 year old calculator, we have done fairly well keeping up with all the changes in the world of technology. 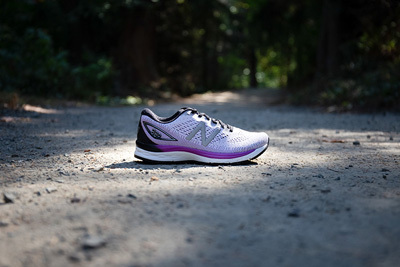 Much of this new tech stuff is what motivates people to run or walk. Well, gotta run, getting another text message! I've always love your blog Betsy! Thank you for your insight!